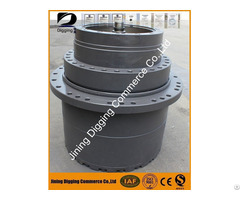 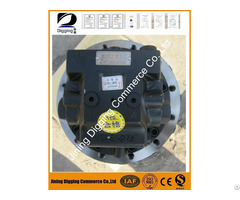 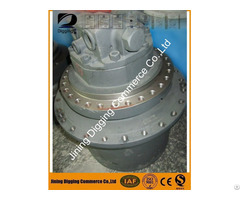 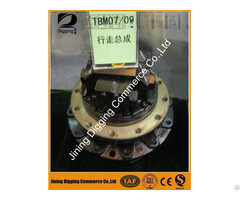 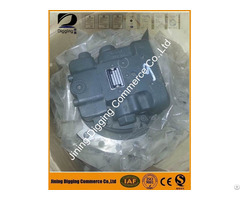 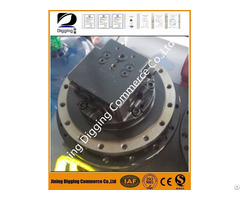 Jining Digging Commerce Co.,Ltd is one of the professional supplier for excavator final drive, swing motor, engine spare parts, gear parts, hydraulic pumps, gear pumps, electronic parts, undercarriage parts, swing bearings, buckets, cabins with rich expenrience, located in Jining, one of the biggest wholesale market for excavator parts in China. 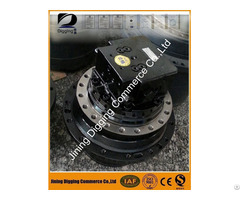 We spread our products to every corner of Australia, New Zealand, Russia, southeast Asia, mid east countries, Europe and America etc. 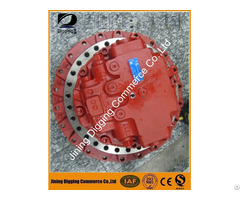 And provide professional information and service.